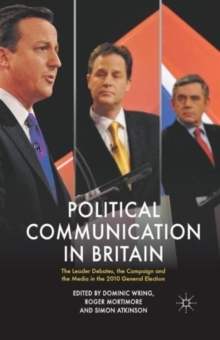 The 2010 General Election represented a pathbreaking contest in Political Communication. 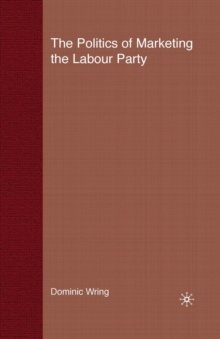 The TV debates changed forever the feel of the campaign. 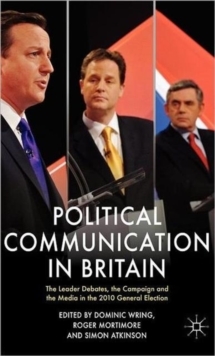 This book brings together key commentators, analysts and polling experts to present readers with a unique and valuable insight into the development of political communication in British Politics. 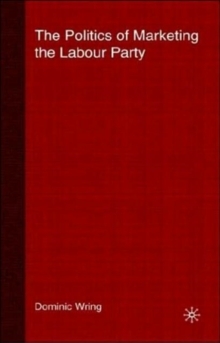 Pages: 349 pages, XV, 349 p.